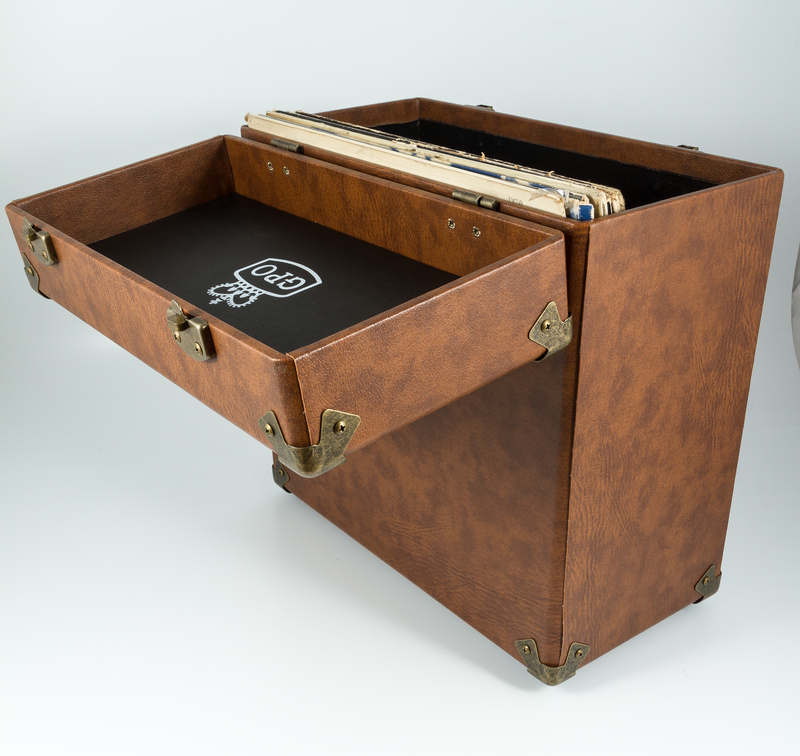 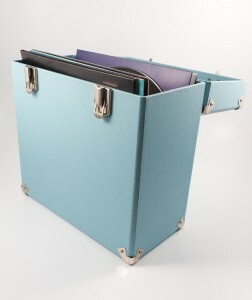 Looking for somewhere to store your vinyl? 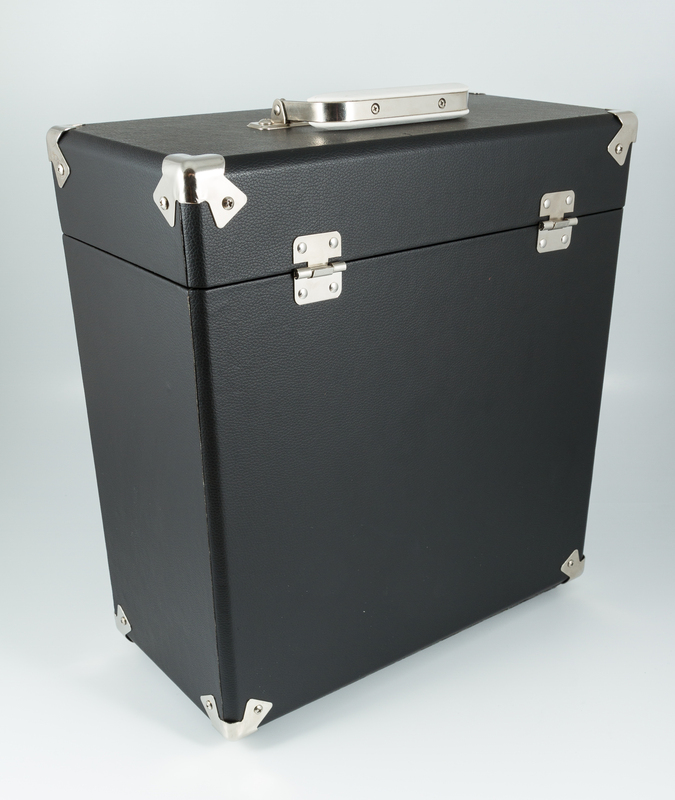 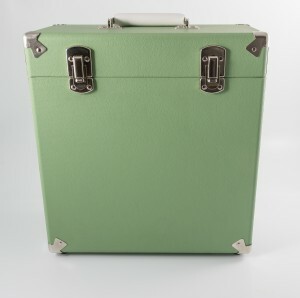 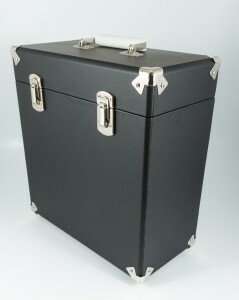 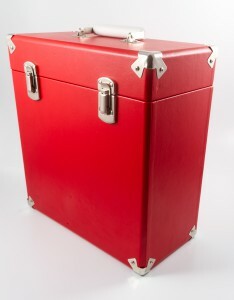 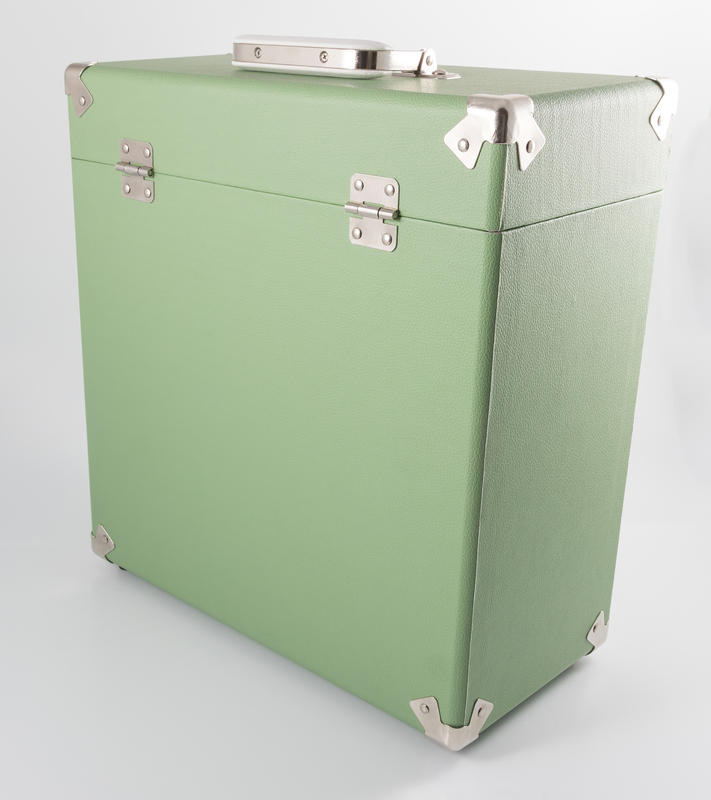 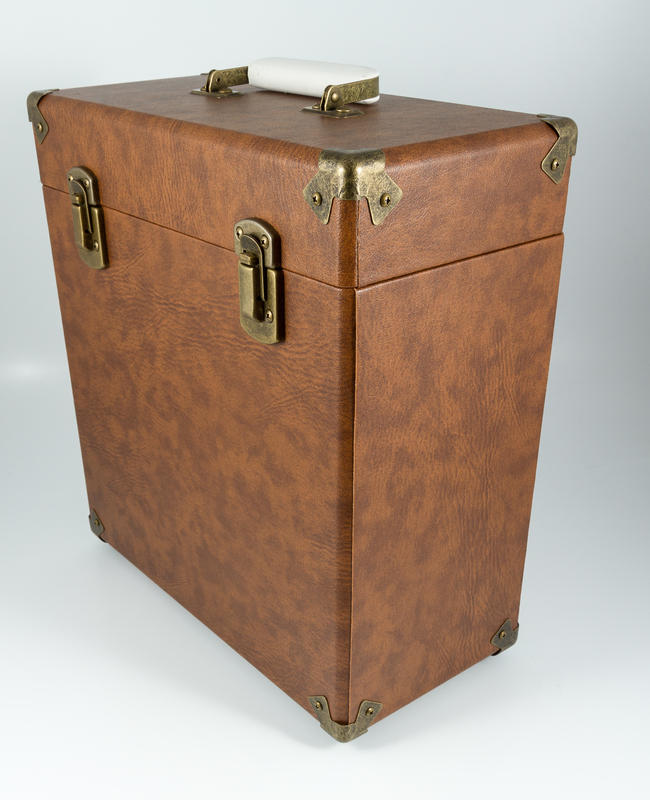 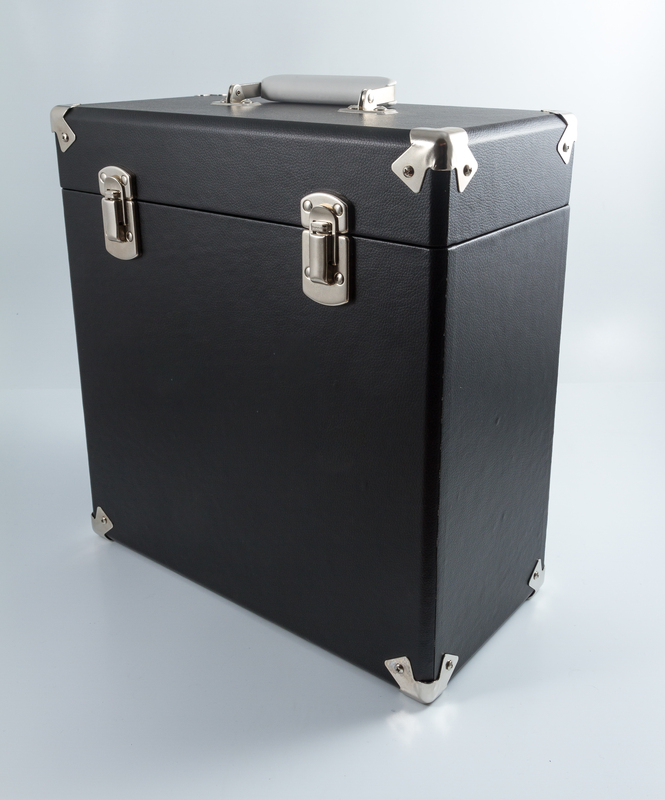 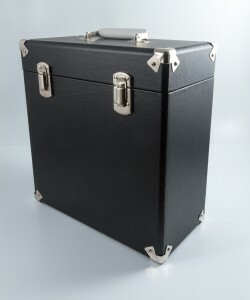 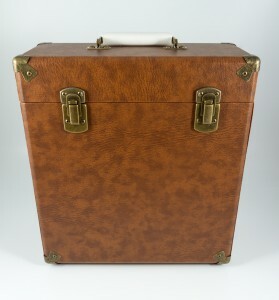 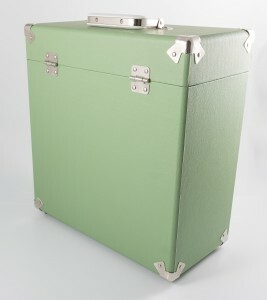 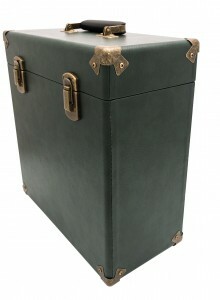 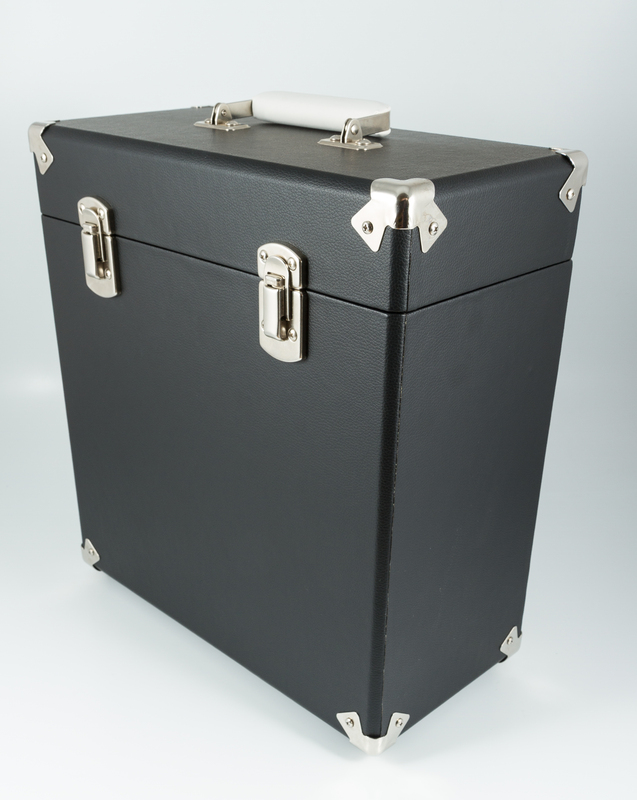 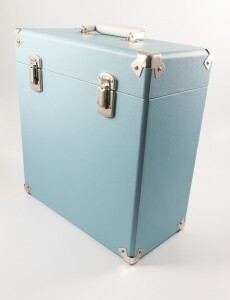 Look no further than the GPO Vinyl Case. 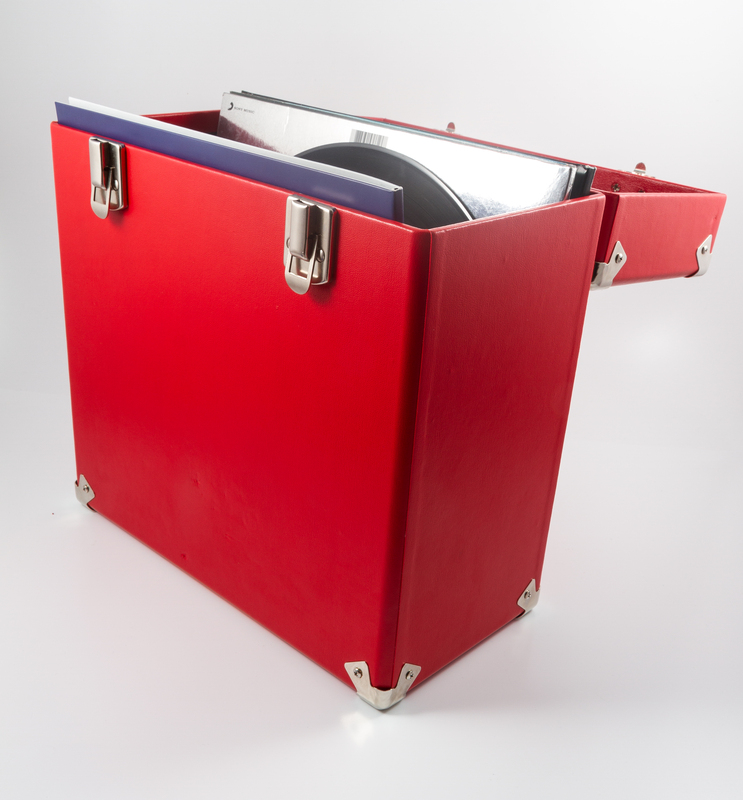 When you love your records you want to make sure they stay in mint condition; more than anything else they sound better that way! 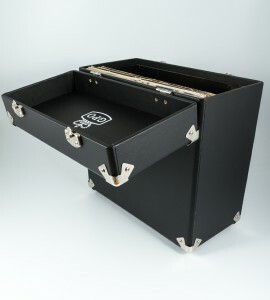 That’s exactly why we made this box. 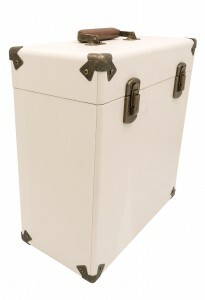 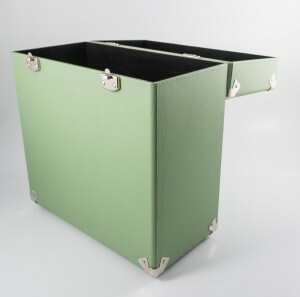 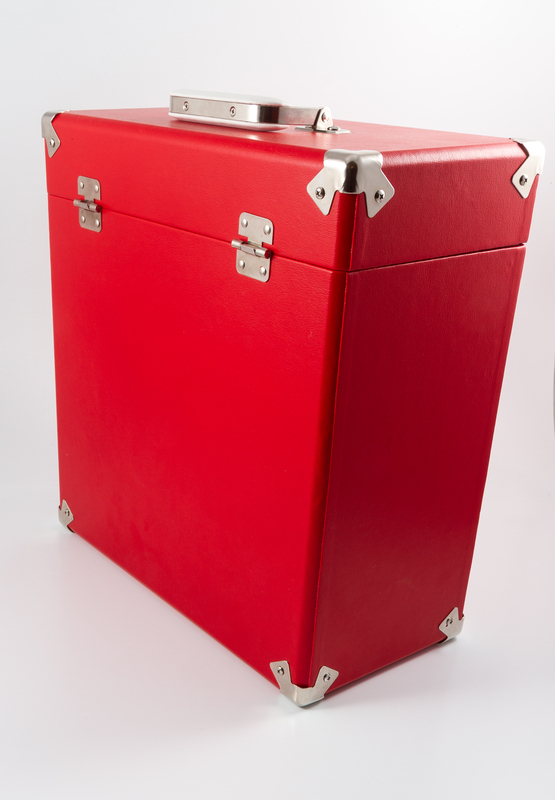 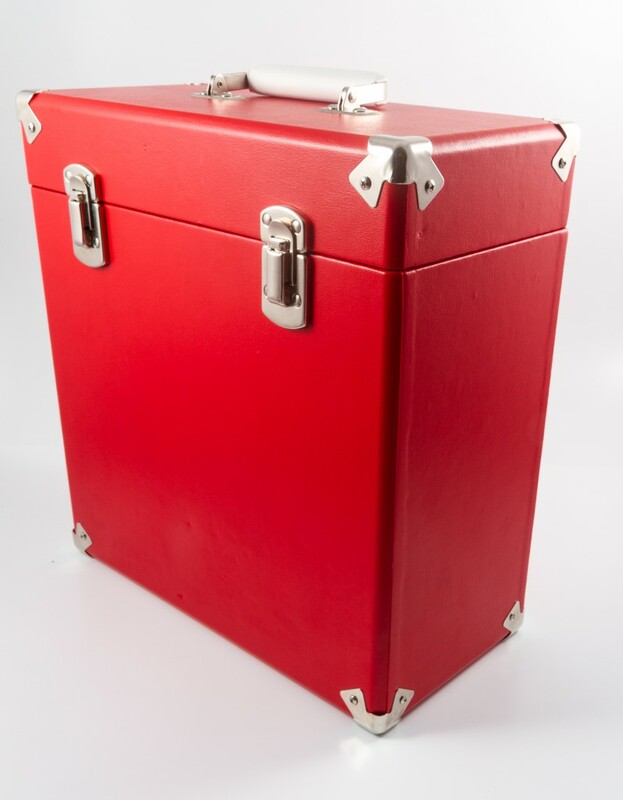 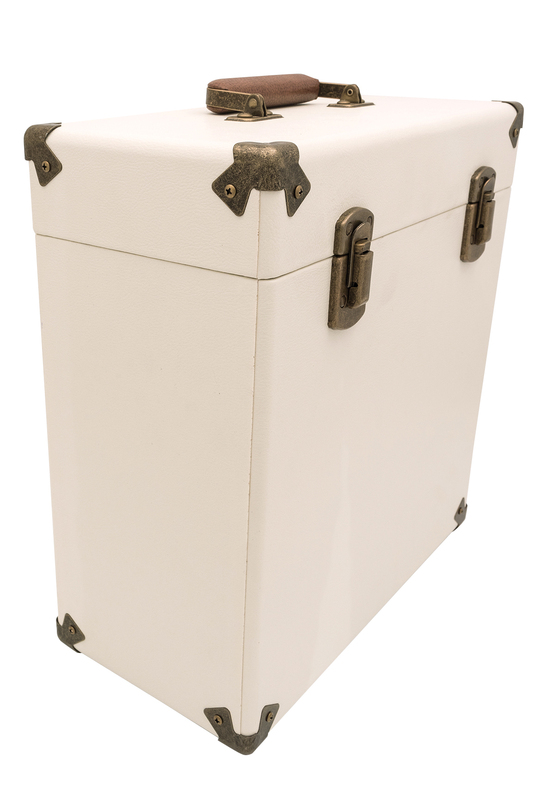 It has a removable lid and is available in four funky colours, also offering retro metal corner protectors to keep your loved collection fully protected.